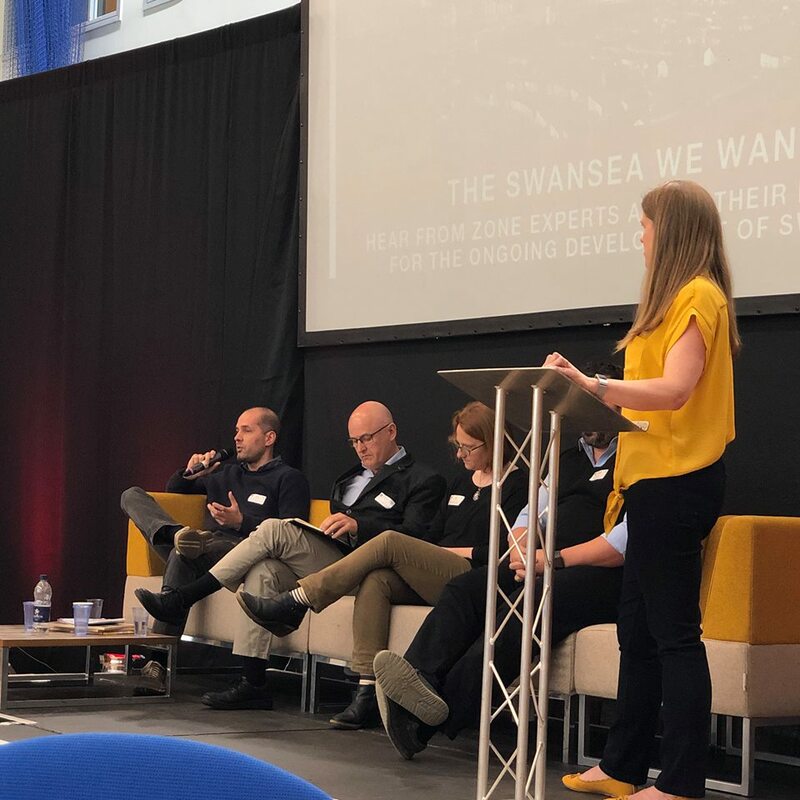 Director Ben Reynolds was invited to speak at yesterday’s Swansea City Centre Conference; an event organised by 4theRegion to facilitate discussion about Swansea’s future. 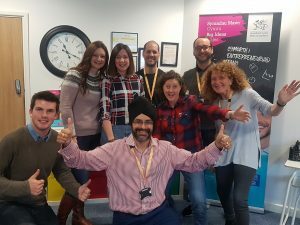 It brought together businesses, professionals, decision-makers, third sector organisations, community groups and residents. In addition to talks, there was also an exhibition showcasing the businesses, projects and initiatives happening across the City. 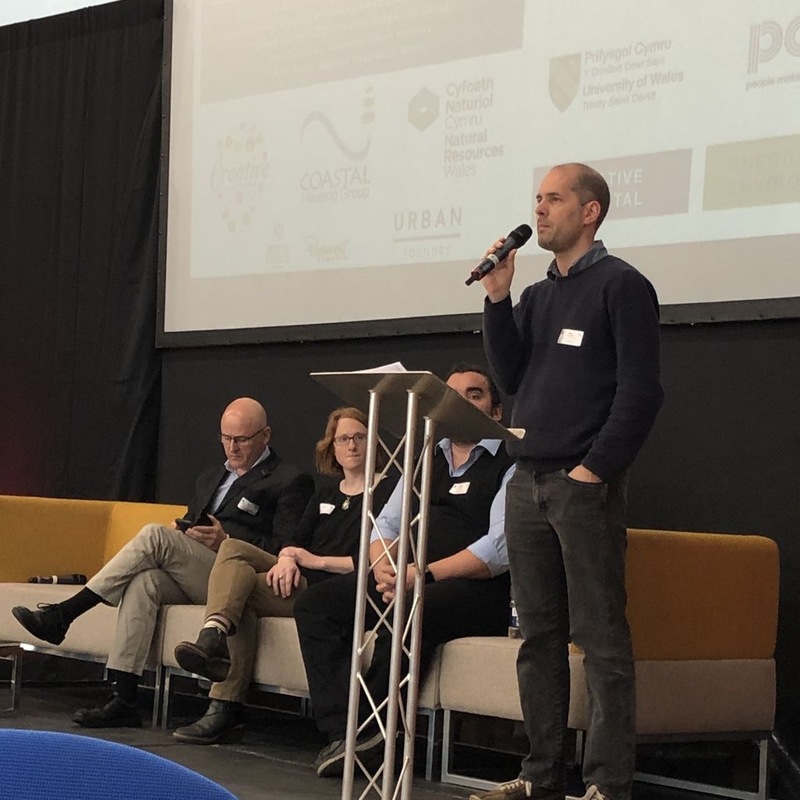 Ben joined a panel consisting of Gareth Davies (Coastal Housing), Bruno Nunes (Creative Hospitality Group) and Fran Rolfe (Natural Resources Wales). 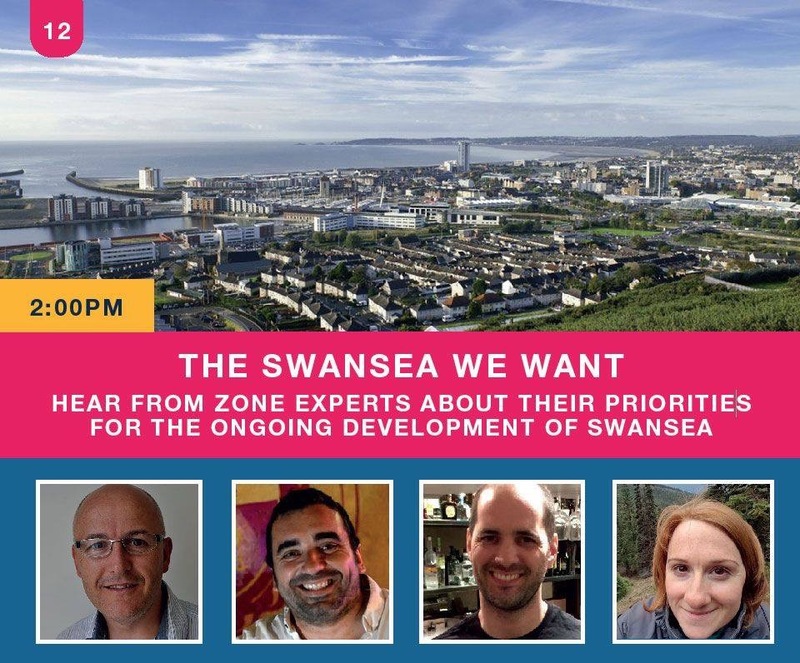 The panel discussed the priorities for the ongoing development of Swansea. We are creatures designed to walk (at about 3mph) – plan for that first, not cars! 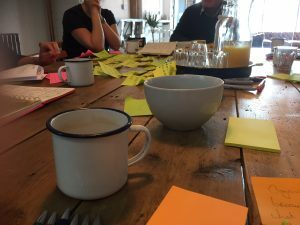 Poverty, homelessness – if we aren’t addressing these ultimately, then what are we doing? 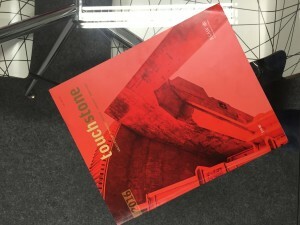 Ask for every initiative: what does it mean for the guy on the dole in the regeneration estate?